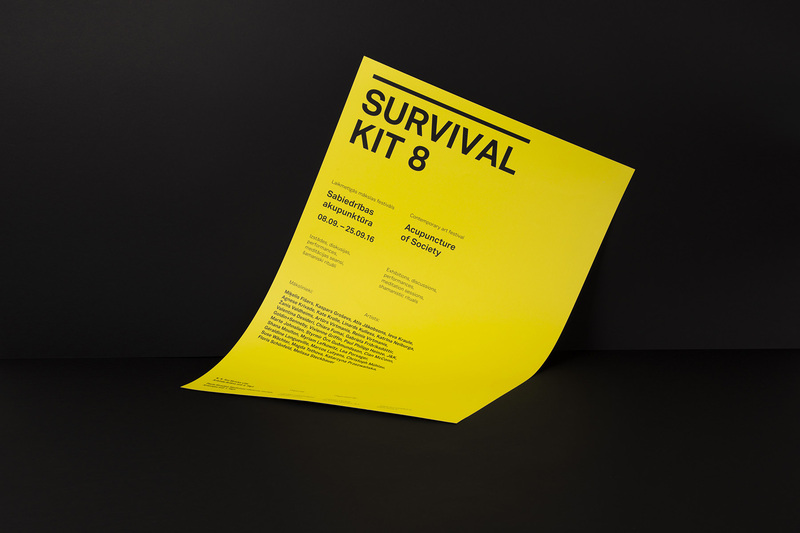 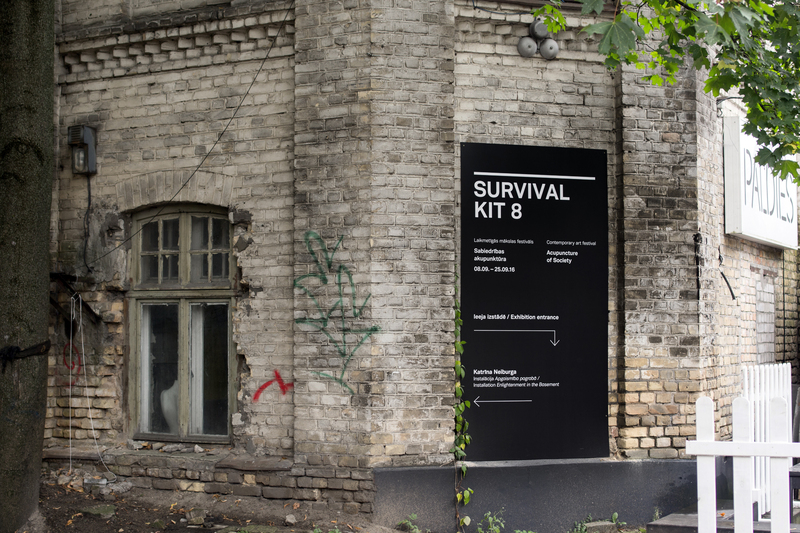 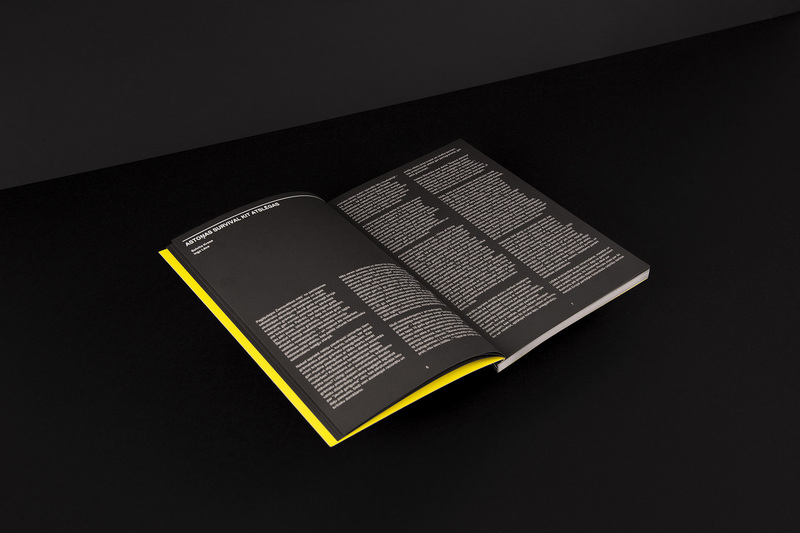 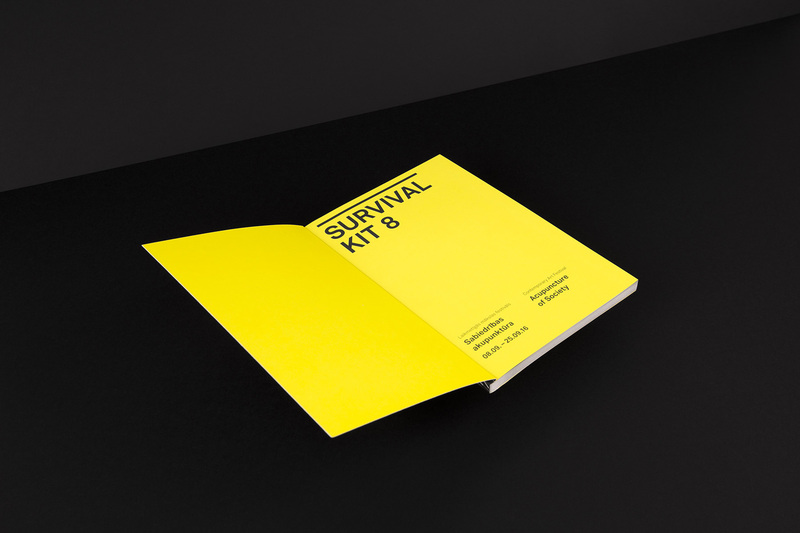 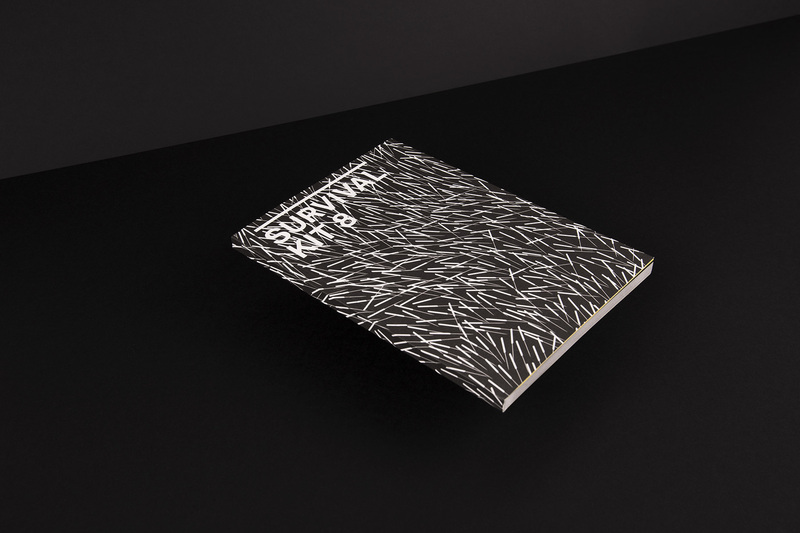 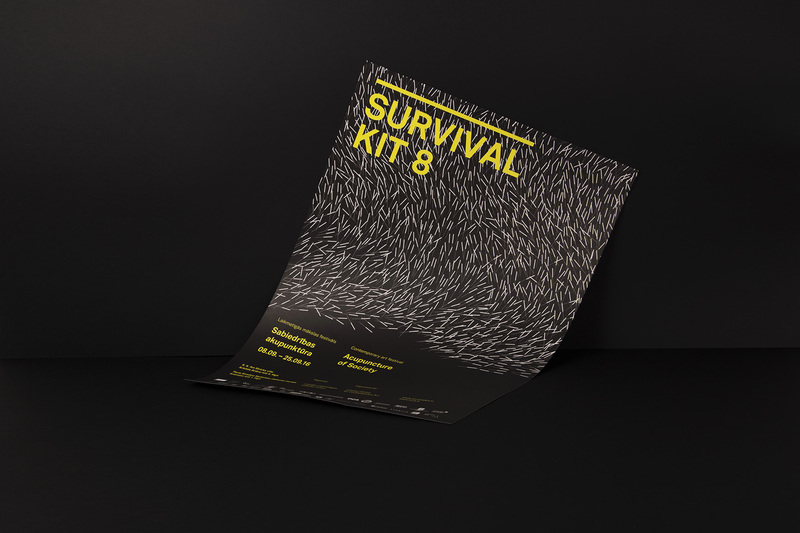 The eighth international contemporary art festival Survival Kit 8 took place from September 8 to 25, 2016. 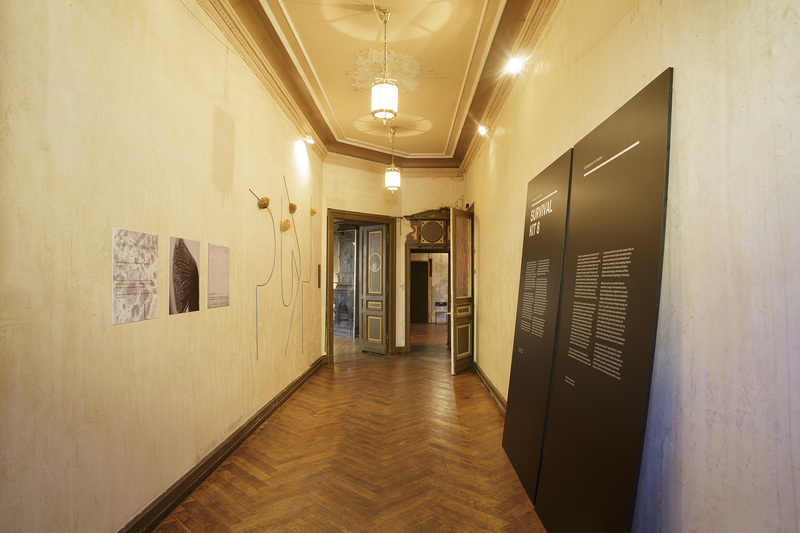 In response to observations and current affairs, the festival focused on the acupuncture of society, viewing our modern-day society as a body and searching for and locating its most painful points. 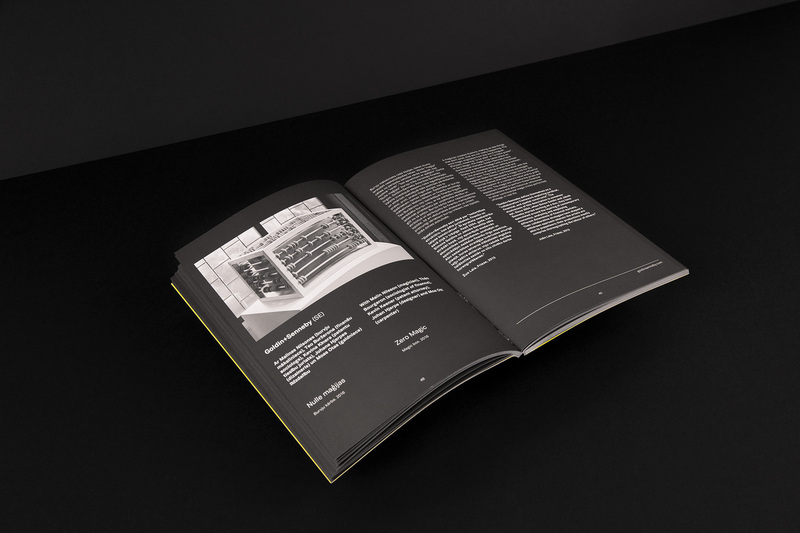 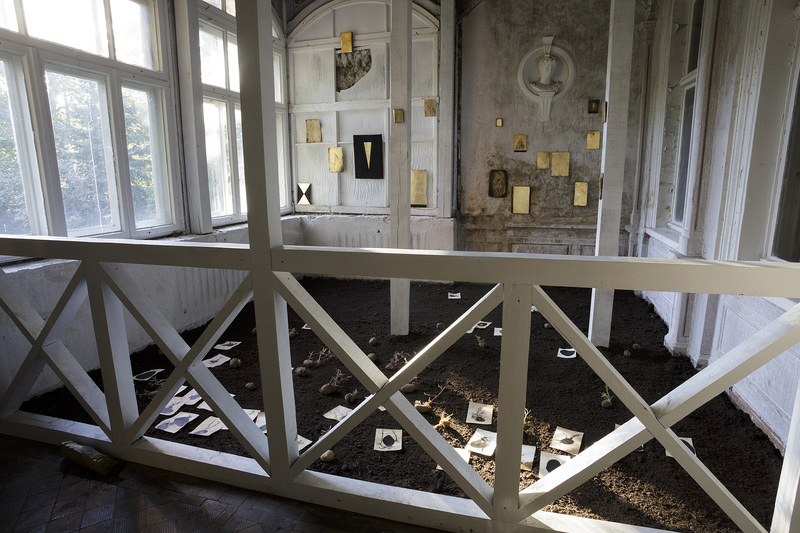 In addition to the main exhibition, special attention was devoted to putting together a varied programme of events, which would offer meditation workshops and shamanistic performances led by artists, pseudo-religious film screenings and critical multidisciplinary discussions. 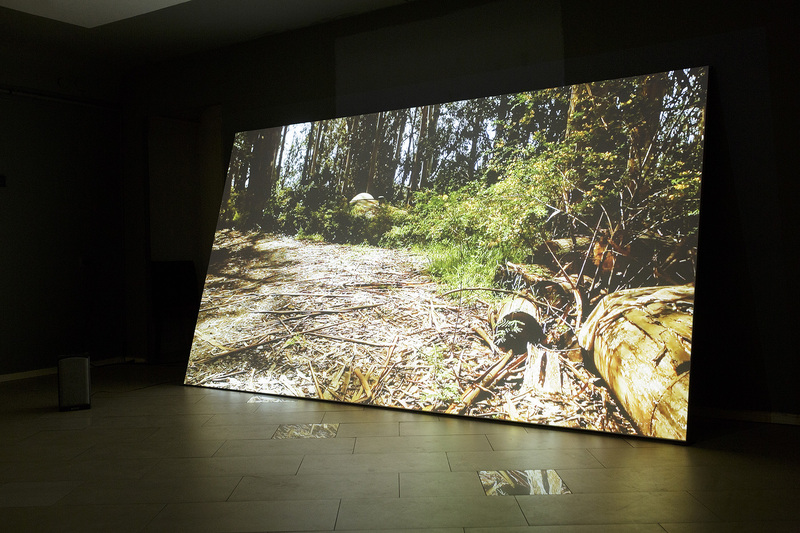 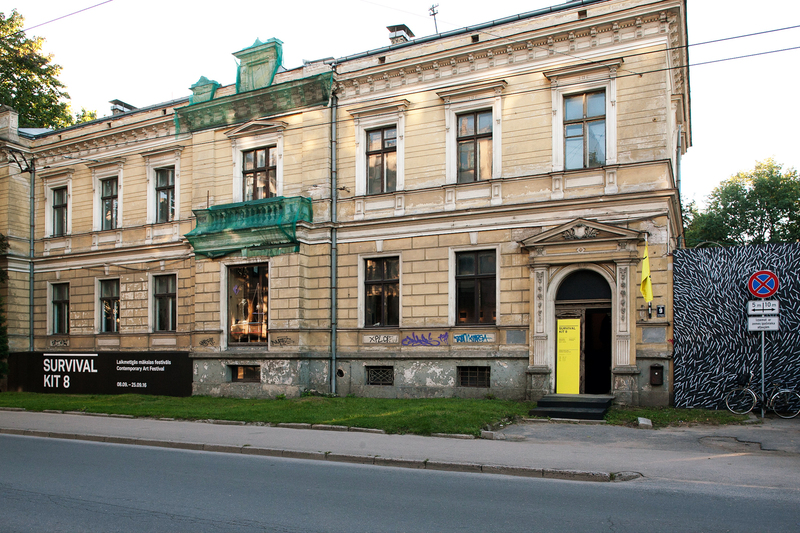 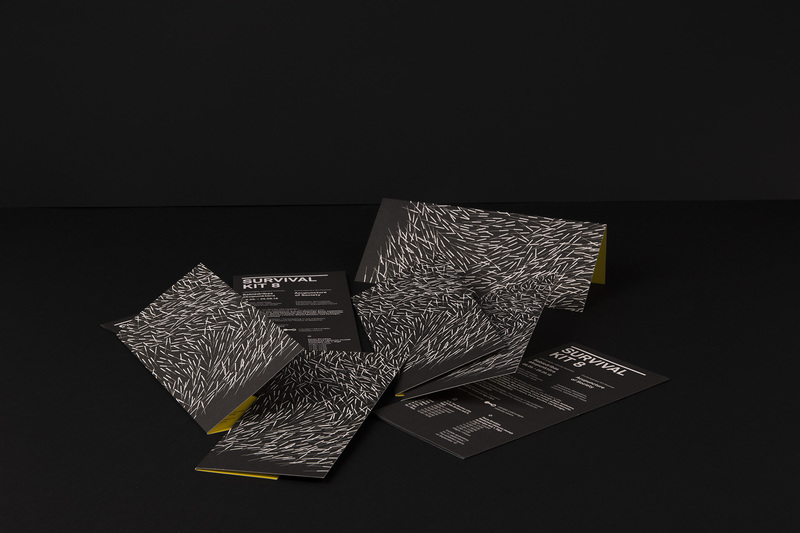 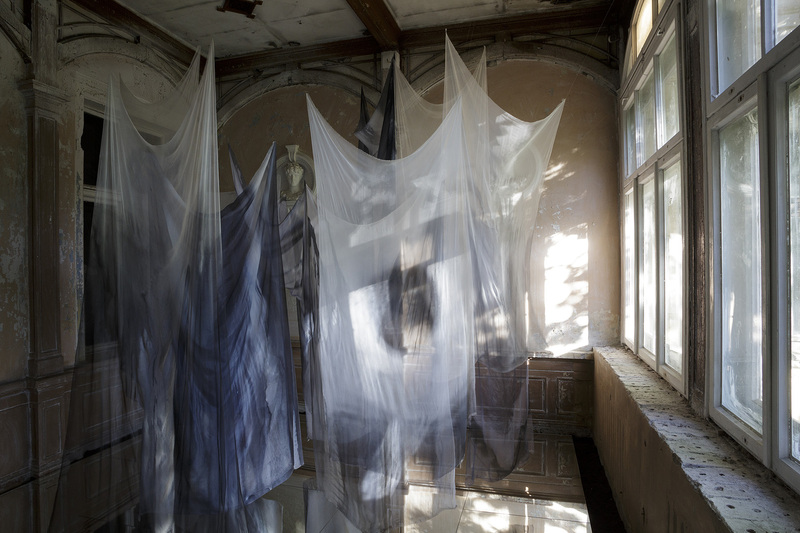 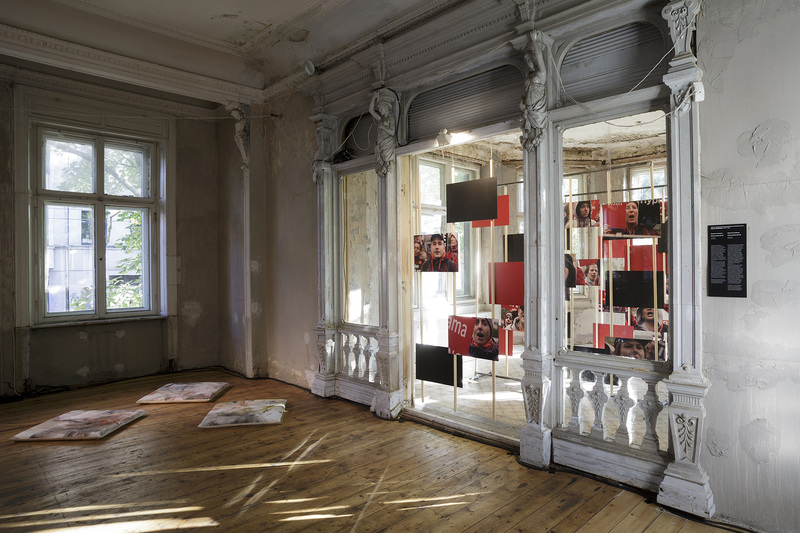 The festival is organised by the Latvian Centre for Contemporary Art.